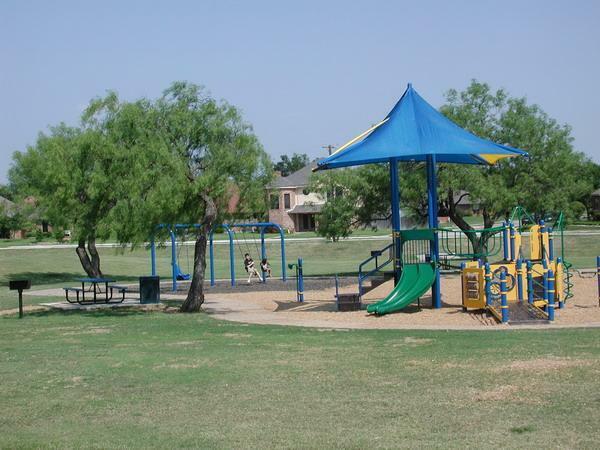 Rosemeade is the largest and most desirable subdivision for young families in North Carrollton due to its proximity to endless nearby attractions and ammenities. Rosemeade, Carrollton is close to both I-35E and the George Bush turnpike, allowing for easy access to all of the DFW Metroplex. Several major companies have opened new headquarters in the North Texas area due to the prime real estate, excellent climate and thriving economy leaving hundreds of employees looking to purchase Rosemeade Homes for Sale & Real Estate. 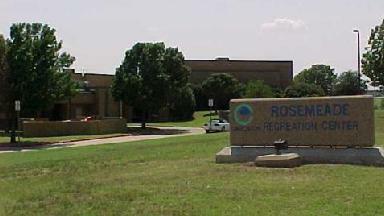 Rosemeade nearby attractions and amenities. The Rosemeade Recreation Center offers 44,000 square-feet of sports and fitness activities. 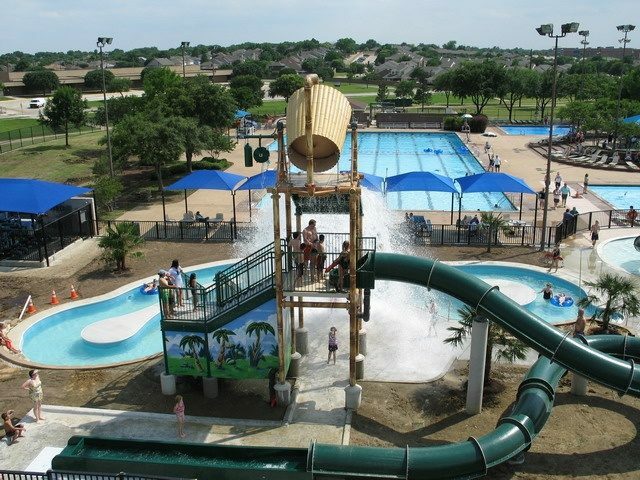 The Rainforest section features a zero-depth entry pool, two platform levels with bridge, water cannons, bubblers, spray bars, water slides, a 200 foot lazy river and a 600 gallon dump bucket. Also enjoy the Aquatic Complex, WJ Thomas Splash Park, the Oak Creek Tennis center, Indian Creek Golf Course as well as plenty of shopping and dining. Visit Carrolltons historic town square which is packed with old shops and resturaunts and is a popular spot to visit during the holidays. Rosemeade home styles include: single family homes, town homes, condos & garden homes and is perfect for first time home buyers, larger family homes and retirement homes. Click on the tabs above for neighborhood specific: area info, school info, demographics, neighborhood maps, recent sales & home values. If you are interested in Rosemeade Homes for Sale & Real Estate call Renee Mears at 972-489-0828. What’s my Rosemeade home worth? This Carrollton one-story corner home offers an in-ground pool, fireplace, granite kitchen countertops, master bathroom with separate tub and shower and sitting vanity, and two-car garage. Upgraded features include newly installed laminate flooring and overall fresh interior paint. xD; xA; xD; xA;Home comes with a 30-day buyback guarantee. Terms and conditions apply. Megatel Homes' Jaxon townhome with wood look vinyl on the entire first floor. Granite counter tops- 42 inch cabinets- Stainless steel Whirlpool appliances in the kitchen. 8 foot doors on the first floor- 5.25 baseboards throughout- wrought iron balusters tankless water heater and much more. Megatel Homes' Shannon townhome with wood look vinyl on the entire first floor. Granite counter tops- 42 inch cabinets- Stainless steel Whirlpool appliances in the kitchen. 8 foot doors on the first floor- 5.25 baseboards throughout- wrought iron balusters- tankless waterheater and much more. BEAUTIFUL 1 STORY IN Carrollton . 3 BEDROOMS, 2 Baths, OPEN FLOOR PLAN, HIGH CEILING, SPLIT BEDROOMS, UPDATED, READY TO MOVE IN. MUST SEE !!! What's my Rosemeade home worth?